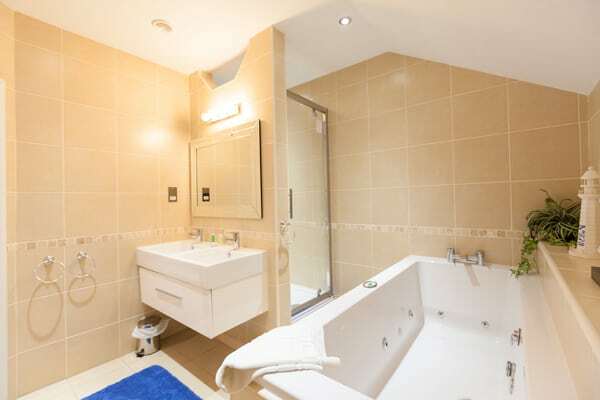 All 24 bedrooms in the Hotel offer a combination of modern and traditional features creating a sense of luxury and comfort. 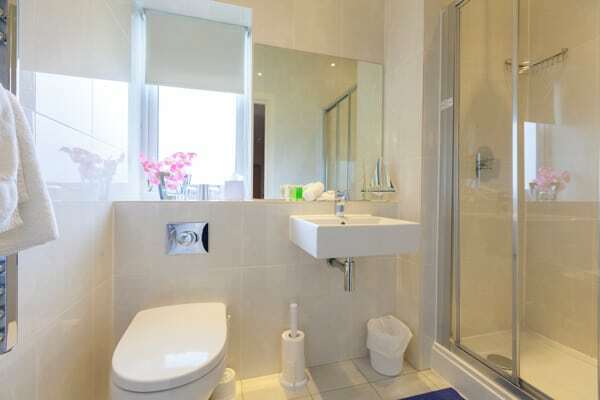 Each room is equipped to the highest standard with a choice of king and twin beds. 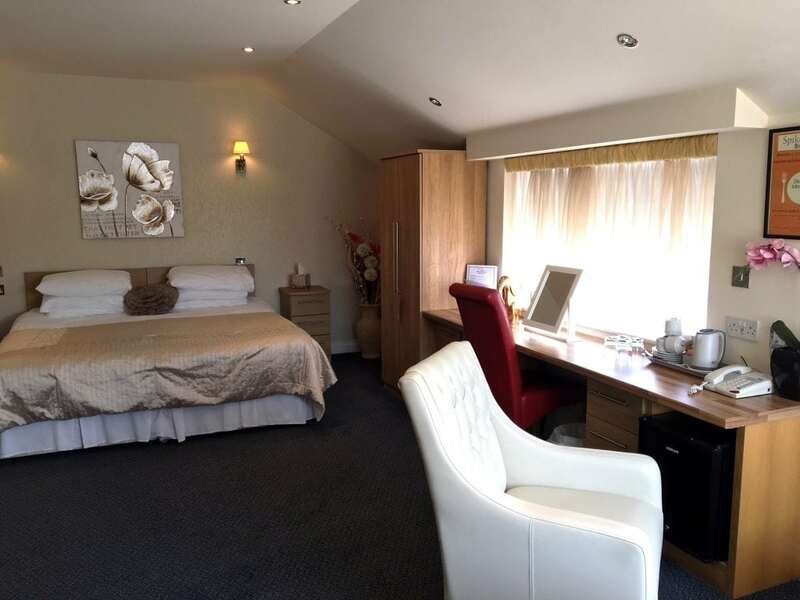 Our twin rooms are contemporary and offer the perfect choice for golf parties. 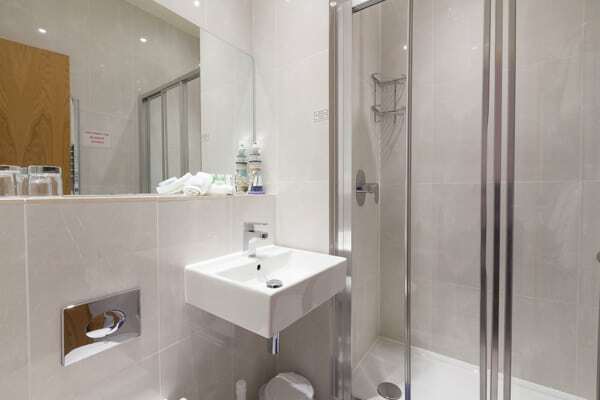 Suitable for 2 people, all of our twin rooms come standard with twin beds and en-suite shower room. 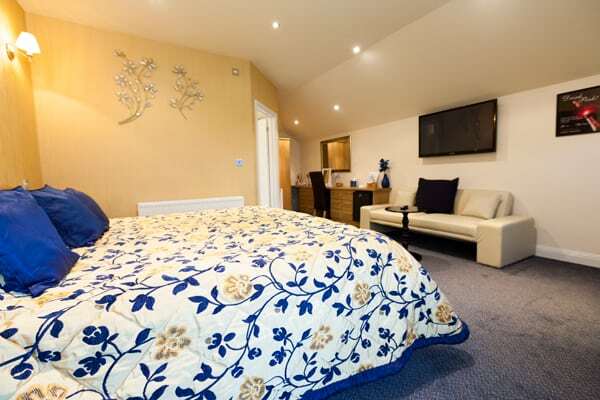 Our superior family room is ideal for family getaway breaks and small groups. 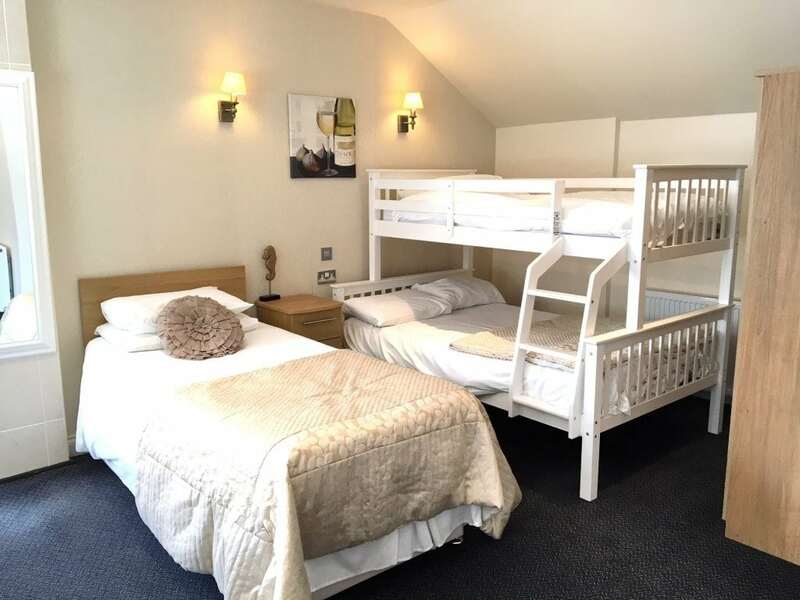 The room consists of a super-king double bed, a single bed and bunk beds but can also be arranged to accommodate 3 single beds. 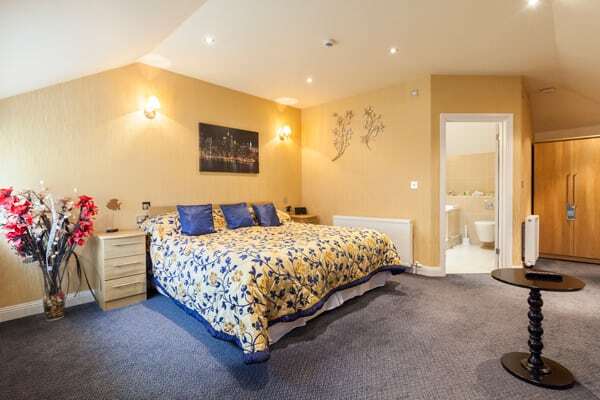 This room can also accommodate an extra bed for children up to 13 years old as well as a travel cot. 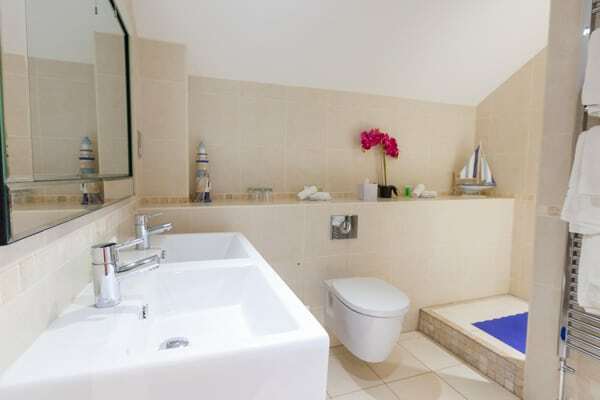 Our superior double rooms offer luxury and elegance with en-suite spa bath and shower facilities. 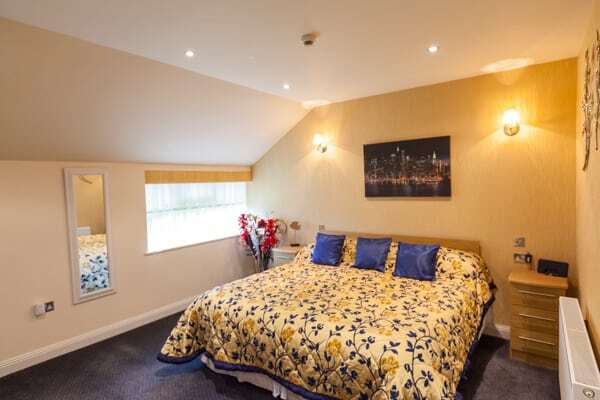  Superior double rooms can accommodate up to 2 adults and 2 children (up to 13 years of age) and consist of a super-king double bed and a sofa bed, as well as the option to add an additional bed if required.